Again, I love red and black combined on a shoe. 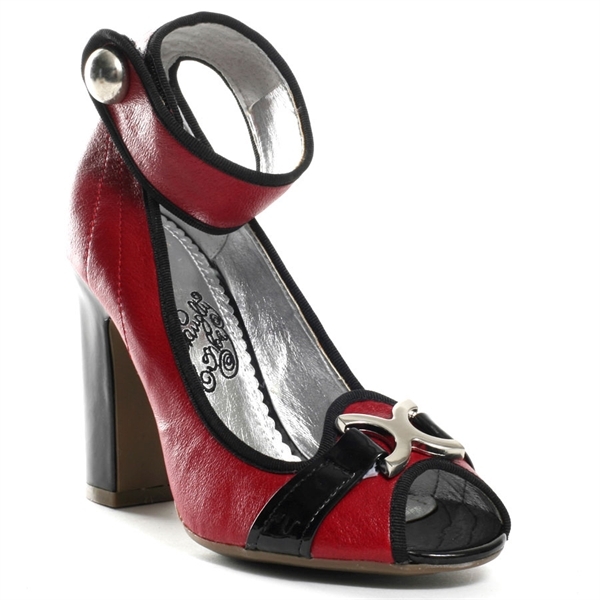 I love to pair this shoe with black and white dress pants, a white shirt and a red or black blazer. This is one of my husband favorite pair. I really would love to see these on. I will find a reason to wear them this week and have my husband snap a pic.